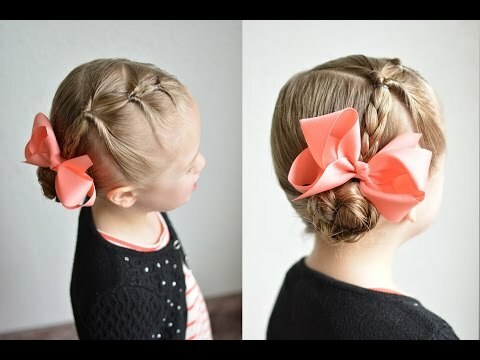 I am always amazed how moms of girls get their girls all dressed and ready with an adorable hairstyle. 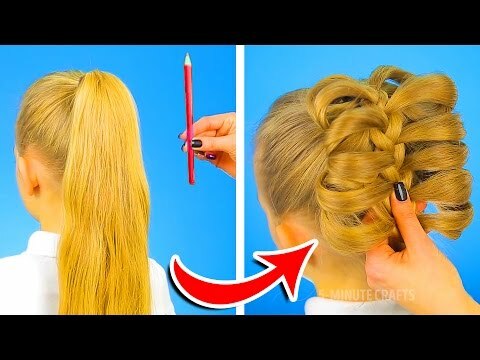 My sister is so talented at throwing together a cute hairdo in minutes! I wanted to provide a place where you can get a bunch of quick and easy hairstyles all in one place. 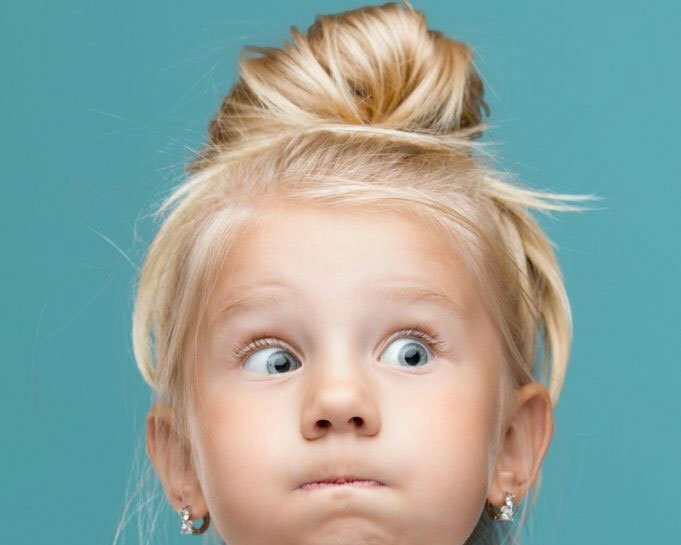 The videos below share fast and cute ways to do your girls hair. It’s all in the little details! I love it! 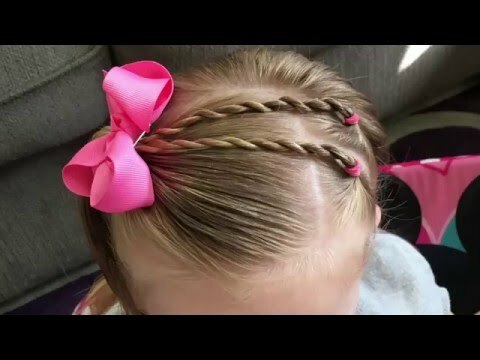 Here is a compilation of quick and easy hairstyles for you and your daughter!! 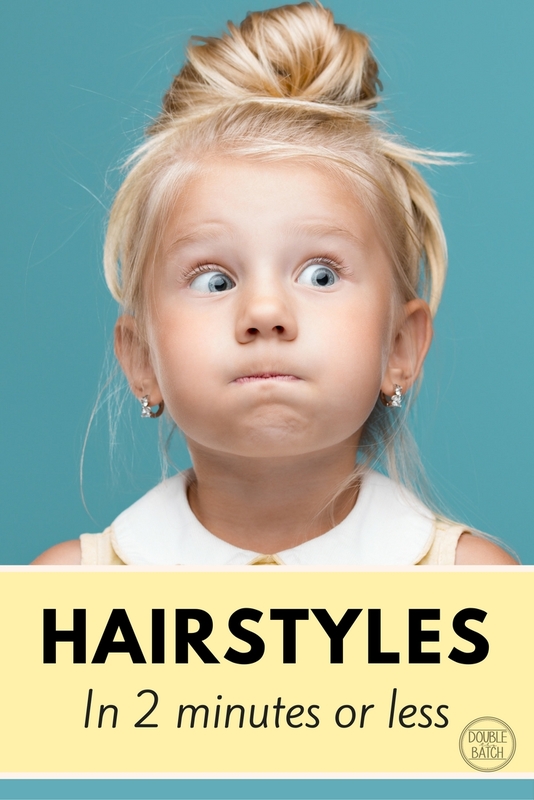 These are super easy and simple hairstyles, especially great for little girls with longer hair. I love #3! Super cute and easy! 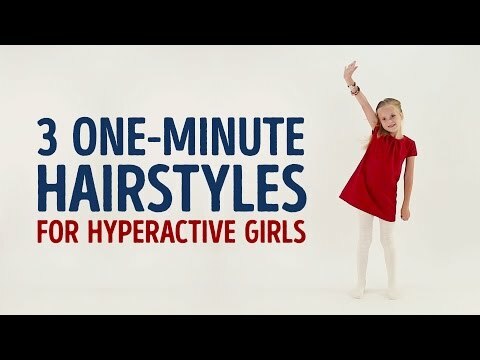 Here are 3 more 1-minute hairstyles for little girls. So cute and so creative!! I love the variety in this video. It was one of my favorites to watch and see the end result with each hairstyle. Being a mother is already a busy job! 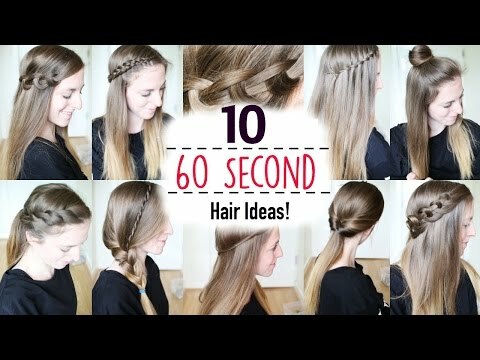 I hope these fast hairstyles compiled together will help you and your sweet daughter!! They are super cute and fast which is an essential!! Good Luck! !